Yippee!! Following the success of the pilot Forest Kindergarten this session, we have now got confirmation that we are continuing a second year of a pilot at Cramond. 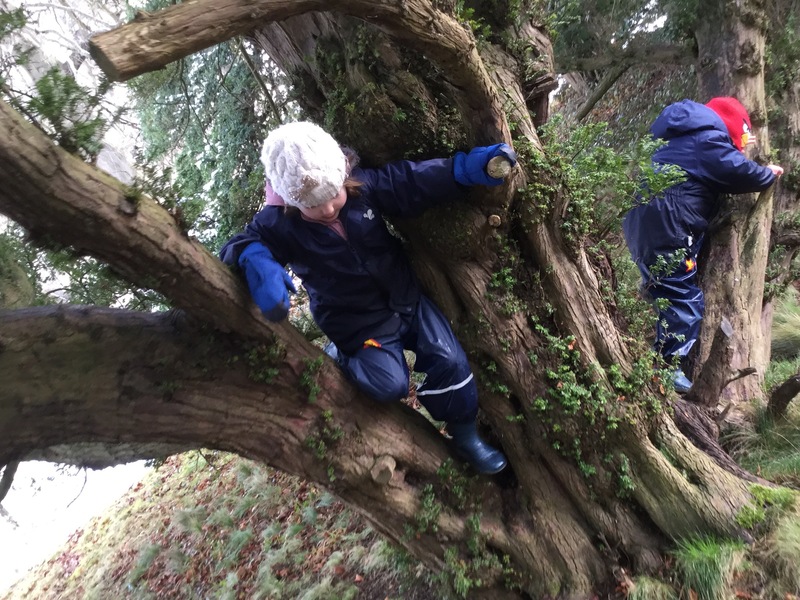 This will enable a group of 15 pre-schoolers to access an additional nursery session in the forest followed by an afternoon Cramond nursery session: Monday to Thursday. Transport between the sessions is provided by minibus with nursery staff. A parents information session will be held for all those interested, at 6.30pm on Tuesday 1st May in the Sportshall. You are welcome to attend to find out if it is something that you want to find more about for your child(ren). At this session we will give you an application form to take away. The Early Years Forest Kindergarten team will present on the evening, Mrs Stewart, Miss Patrick and I will be there to answer any questions.